The Océ TDS600 productive wide format scanner provides an easy to use monochrome, large format scanning solution. 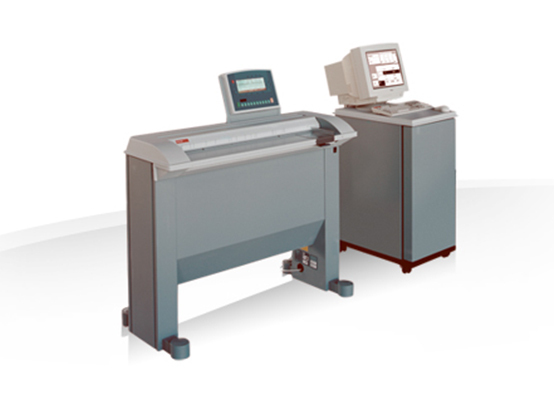 Adding a high speed Océ large format printer gives you one-step scan-to-file and an efficient wide format copier. We've worked with Josh and the crew at AABlueprint on various types of projects and they are always responsive, deliver on time, and cost conscious. Josh is always searching for the newest technology, including 3D printing, to stay not only current, but ahead of their competition. Akron General has been a long time partner of AA Blueprint. Here in the Marketing, Media & PR Department we have been very happy with their ideas and service. We even have set up a poster ordering system online with their help. This allows for our clients to order directly from AA Blueprint. We look forward to many more years of our partnership. AA Blueprint always come through for us when we need decals or signs, from concept to the finished product!